Off we went in 2011 back to Uganda to check on our friends. Here we are in a rehabilitation and trade school in Pader, a northern city, where the kidnapping and destruction of the war was the worst.These women were so eager and grateful to have a way to earn an income to feed their children in this devastated part of the country. 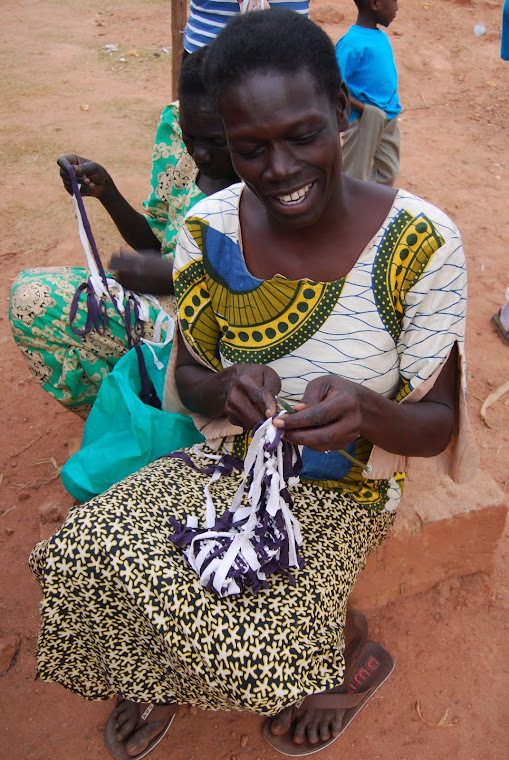 More women in Uganda wanted to have an opportunity to knit so we went to Gulu and taught some women there. In Kampala we spent time with some of the Bead makers helping them fine tune their bead styles. 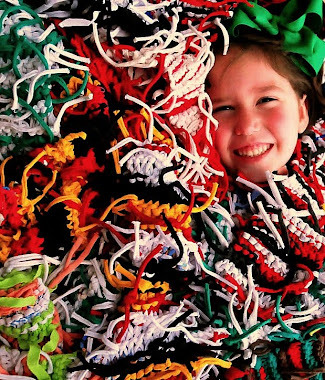 Many of the women who make beads are knitters.